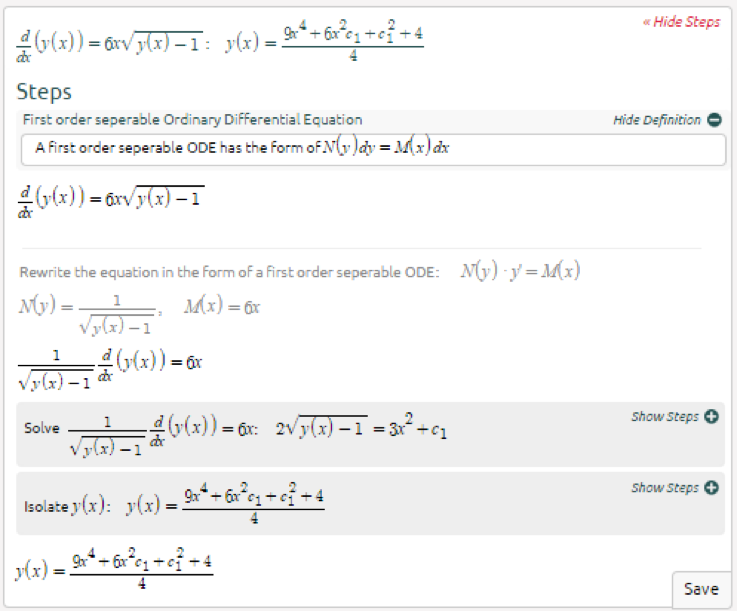 A separable differential equation is separable if the variables can be separated. 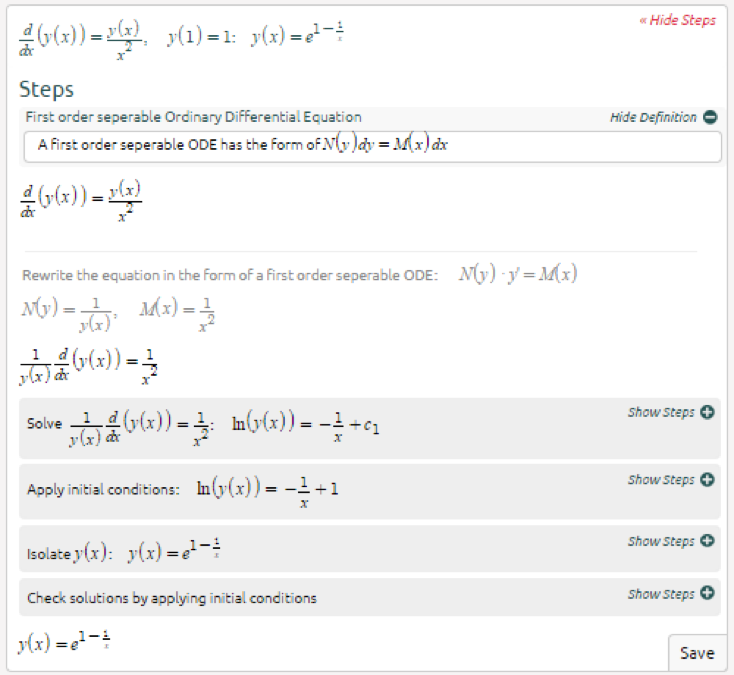 Separable differential equations are pretty simple and do not require many steps to solve. 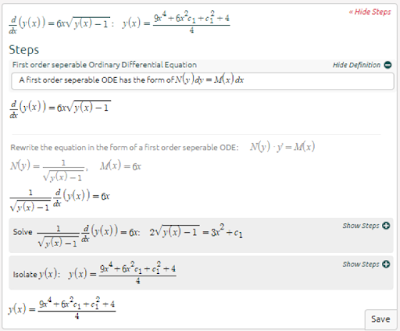 I think separable differential equations are the easiest ordinary differential equations. 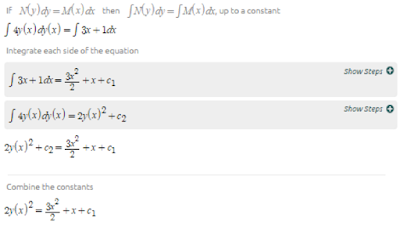 There are very few steps to solve them and they are easy to remember. Memorize the steps and you’ll be good to go! 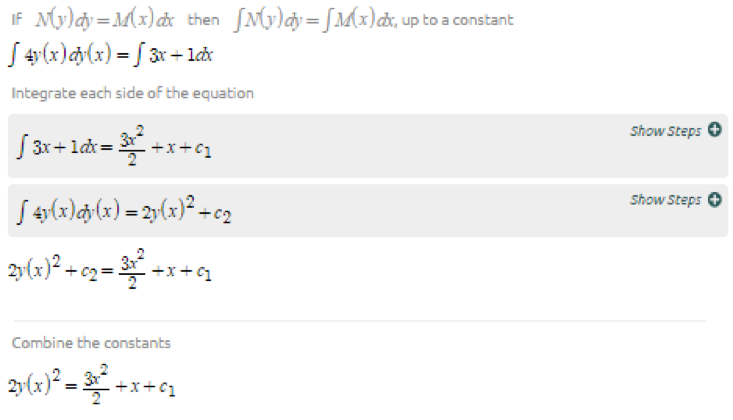 The Free online calculatorsis helpful website for all type of people, this calculator website can be run for all type of calculation according to your work. 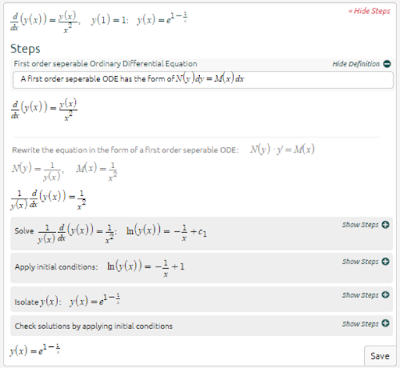 Many of us use this online calculator website for their daily work calculation. You know you can find some good ap literature essay prompts by clicking on a link, don't you? any way nice post about .